Interested in task tracking software to help you get more done in a day? 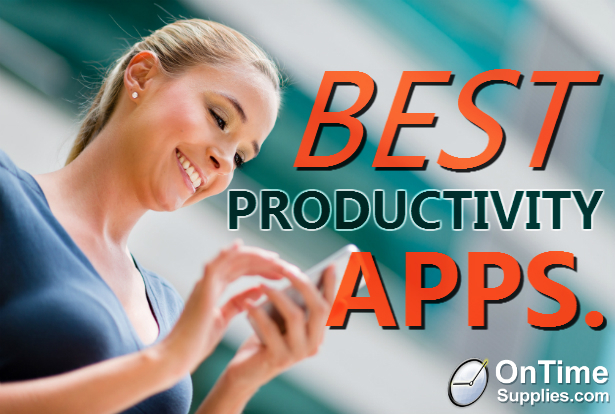 Check out our guide to the best productivity apps for iPhones and other devices. EasyTask Manager offers free task tracking software for smartphones, Macs and PCs, and allows syncing with multiple devices. 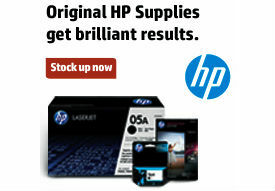 Use it to set up to-do lists, prioritize tasks and schedule appointments. Checklist Wrangler lets you create flexible checklists on iPhones & other Apple devices. The great strength of Checklist Wrangler’s task tracking software is its flexibility. You can use it to maintain supply lists, track household chores, set reminders & more. Plus, you can schedule your checklists in various time increments, and quickly email them to anyone. At fifty bucks, Things is pretty pricey for a productivity app, but there are several features may make it worth the money. Things is designed to help your manage day to day tasks and long term goals. Quickly input tasks, create daily checklists, view upcoming tasks, schedule prioritize assignments, schedule appointments & due dates and more so you can stay on top of all your responsibilities. Things’ task tracking software is very flexible. For example, the “Don’t Show In Today” allows you to push tasks into the next day’s to-do list. You can combine tasks into projects. ToodleDo is a customizable productivity app that you can expand as needed. The basic $3 app allows you to create to-do list, schedule and priortize tasks, import data from other time management apps and sync across a variety of devices and platforms. There’s even a geo-tagging feature that alerts you when your near the site of an item on your task list. Do you use a productivity app not featured in this list? Tell us about it and we may feature it in an upcoming post. What about Must Do Today? It is a useful app.